You can say you actually pull for Bama (to spite your Auburn family and the professors that flunked you or whatever) all you want, Jimmy, but after seeing this? Greater devotion hath no fan than this, that he wear a wristband for his team. Related: Willie Nelson in an Auburn shirt. Buffett was a Mario Fannin and Robenson Therezie fan before it was cool. And a David King fan too apparently. You could buy that jersey (#27) straight off the rack at the AU Bookstore in 83. Bama can have Buffet, but we keep Man or Astroman! Here it is Chizad — http://www.thewareaglereader.com/2010/06/war-damn-parrot-twer-recycles-some-sponge-cake/ — from a Sports Illustrated swimsuit issue, of course. “Deja vu” all over again: If you went back further in the AU vault, I’m certain you could find a picture of Steven Stills playing the piano at his concert at a relatively new Memorial Coliseum wearing a Terry Henley jersey singing “49 Bye-byes, America’s Children.” He opened the concert saying that he felt really good being back “home, ” which I took to mean the “South.” Stills, a military “brat” was mostly a Floridian but dropped out of LSU to pursue music. Soon after he strummed and sang in a NYC group ironically named “Au Go Go Singers.” Just about every Rock and Roll fan’s apartment / dorm room in Auburn whose inhabitants could afford it at the time had a copy of Crosby, Stills, Nash & Young’s “4-Way Street” vinyl double album or 8-track tape. “Love the One You’re With,” naturally, played at every party. 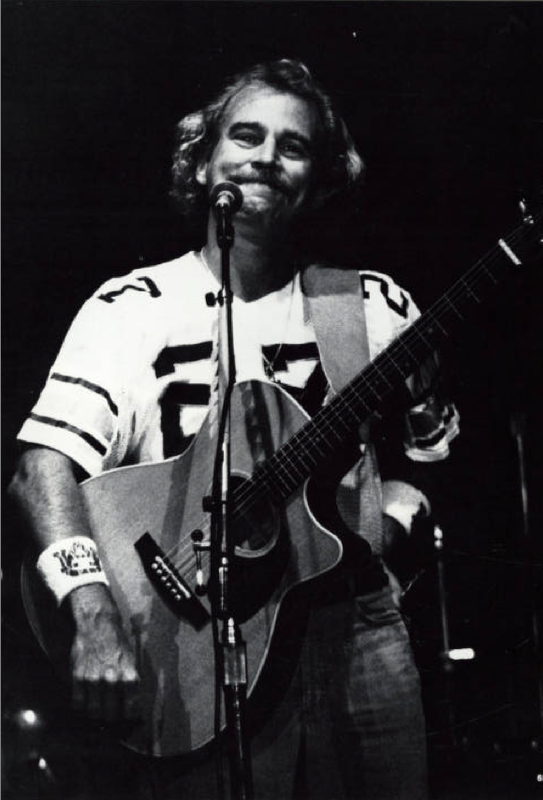 As for Jimmy Buffet: Didn’t he get a degree at Auburn?